How To Download Zenit St Petersburg Kits for DLS: Are you still searching for Dream League Soccer Zenit St Petersburg kits and logo URL? Now the good news is, fans of the football game Dream League Soccer can now download the new released DLS 512×512 Kits and Logo URL for your Zenit St Petersburg Team and enjoy the game. 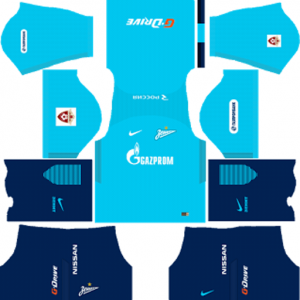 Zenit St Petersburg is a Russian professional football club from the city of Saint Petersburg. The nick names of this football club are Lvi (Lions), Sine-Belo-Golubye (The Blue-White-Sky Blues) and Zenitchiki (The Anti-aircraft Gunners). This football club plays in the Russian Premier League. This football club was founded on May 30, 1925. They began to play in 1925. The club was renamed several times and its owners and leaders were under political pressure for many decades. The origins of Zenit date back to the beginning of the 20th century to several predecessor teams in Saint Petersburg that were playing locally. 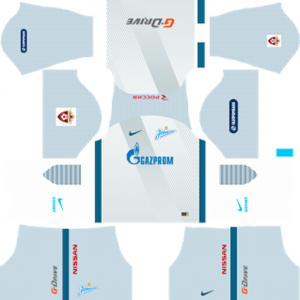 Zenit were the 2007, 2010, 2011–12 and 2014–15champions of the Russian Premier League and the winners of both the 2007–08 UEFA Cup and the 2008 UEFA Super Cup. The original Zenit team stemmed from several football teams, which changed names and owners many times during the Soviet era after the Revolution of 1917, as powerful political forces manipulated the careers of individual players as well as the fate of the whole team. 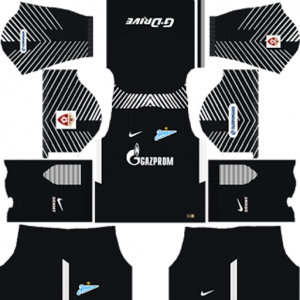 If you’re a big fan of DLS Zenit St Petersburg Team, these kits are for you. 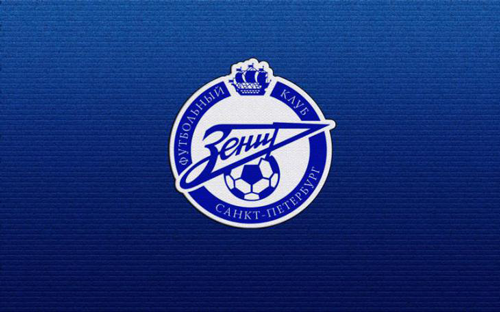 Download Zenit St Petersburg Kits and logo for your team in Dream League Soccer by using the URLs provided below. 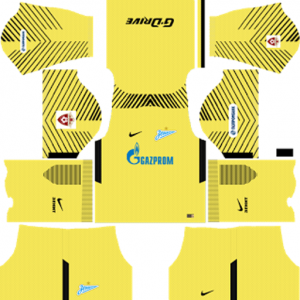 To download Zenit St Petersburg kits and logo for your Dream League Soccer team, just copy the URL above the image, go to My Club > Customise Team > Edit Kit > Download and paste the URL here. If you have any request, feel free to leave them in the comment section.